Same concept as Revelations by Nova Productions, released in 1994. 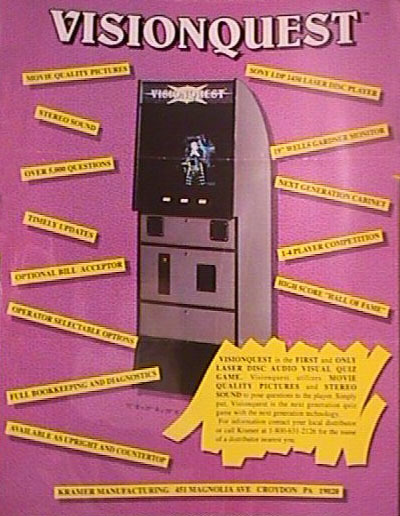 It appears that both VisionQuest and Nova Games are early names. VisionQuest (flyer) at Dragon's Lair Project. 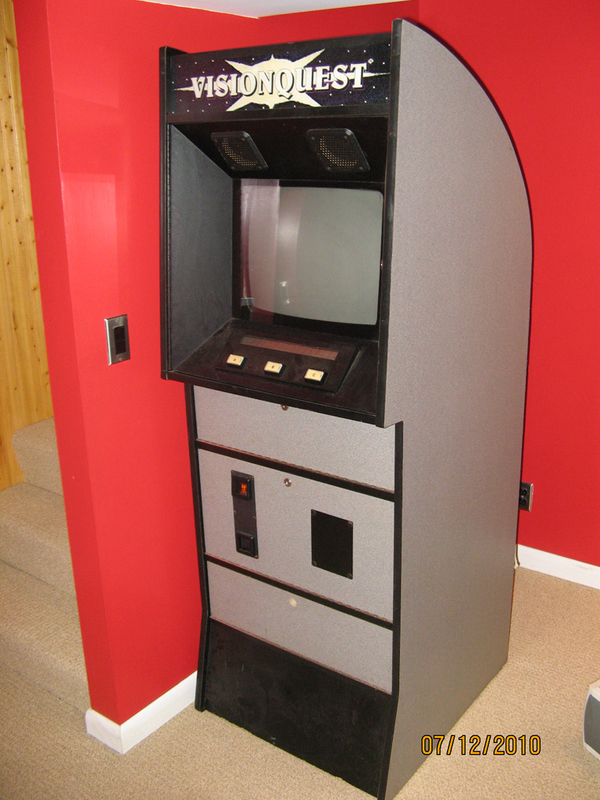 VisionQuest (cab) at Dragon's Lair Project. This page was last modified on 4 May 2015, at 19:22.